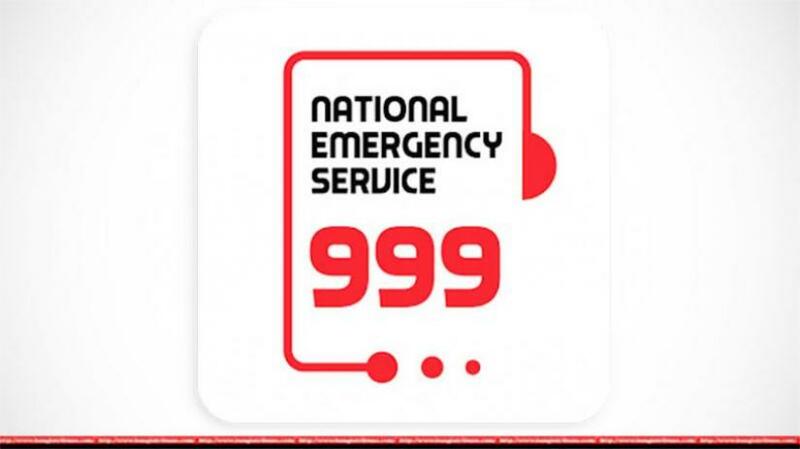 Police have saved a woman from committing suicide in Rangpur after her husband called the national emergency helpline ‘999’. The incident was reported from the district’s Badarganj Upazila around 1.30pm on Monday (Feb 11), said Assistant Superintendent of Police Mirazur Rahman who is also in charge of the helpline. “A man named Rahim, told us that his wife Nurani Begum was trying to commit suicide at their residence,” Rahman said. “Badarganj police Sub-Inspector Sarwar rushed to the spot within 5 minutes and rescued Nurani after breaking the windows of the house,” he added. Police said that Nurani tried to kill herself over a family dispute. She was provided with counselling and later handed over to the family. On Saturday (Feb 9), a woman called ‘999’ from Patuakhali when her brother was about to commit suicide in the capital’s Mohamadpur. Mohammadpur police Sub-Inspector Yousuf Ali went to his house immediately and rescued the youth. After a day-long counselling, the youth was handed over the family. The Bangladesh Penal Code provisions the attempt to suicide as a punishable offence. The perpetrator may get maximum of 1 year jail or fine or both. Police is authorized to file the cases in such matters.